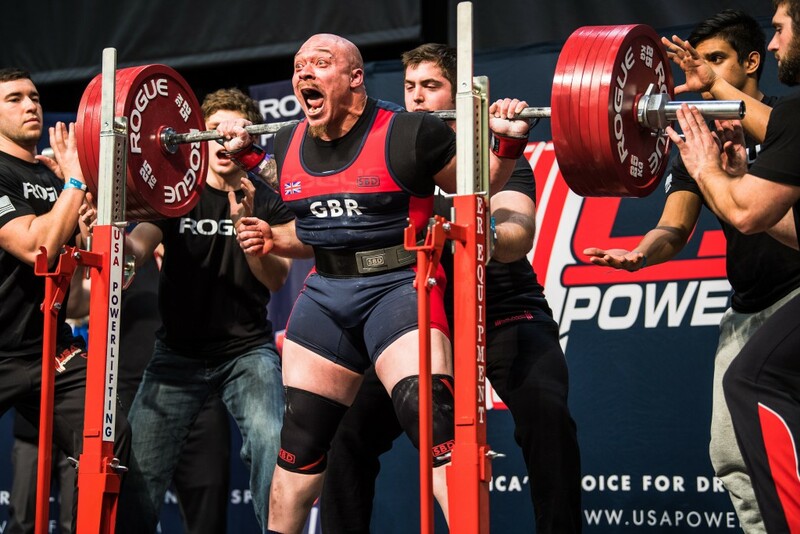 What is “Squishing” in Powerlifting? 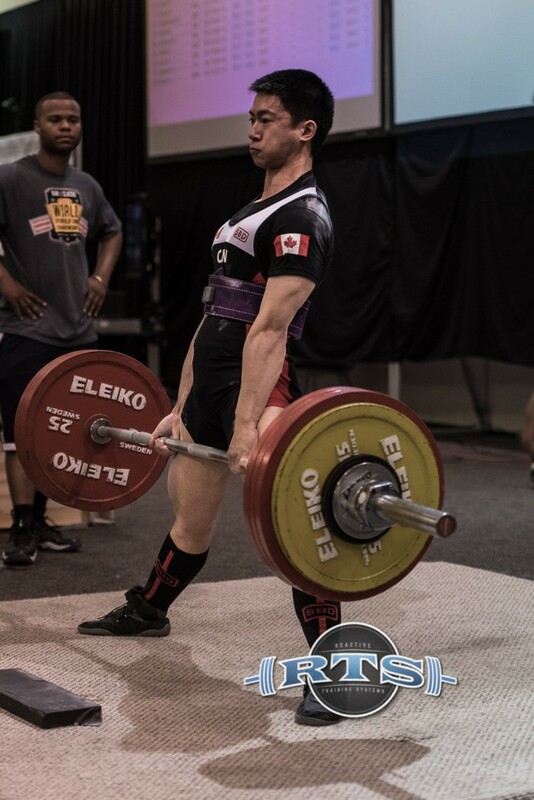 One of the general movement deficiencies I identify in the powerlifts is “squishing”, but a lot of people don’t know what I mean by this term. 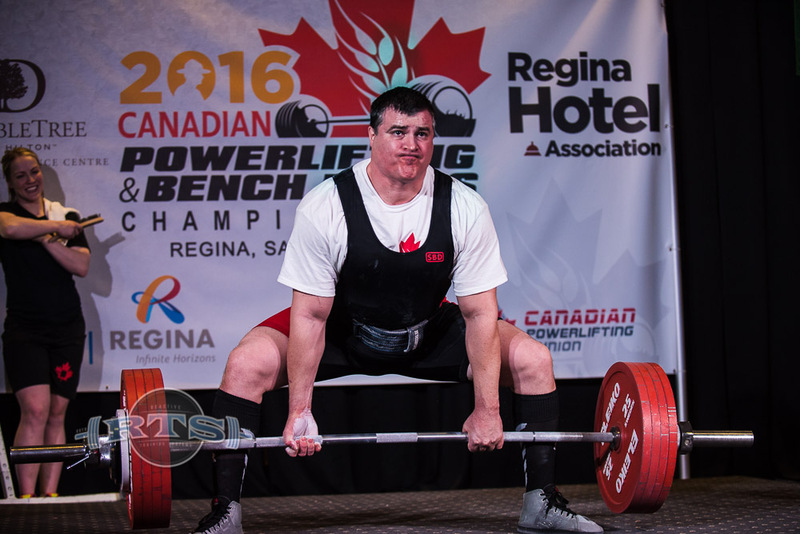 In powerlifting, you need to be solid and stable to effectively transmit force into the barbell without any leakage with maximum safety. “Squishing” is basically a failure to do that. It can look different in each lift, so let me explain in a bit more detail. I’ve written before about why I think including assistance work is a good idea. And I do mean *assistance* work, not just supplemental work. And the more I think about it, the more convinced I become that this is the best way to develop strength over the long term. Competition Exercise: The exercise as it’s performed in competition. If you squat low-bar in competition, then high bar squats are not a competition exercise. 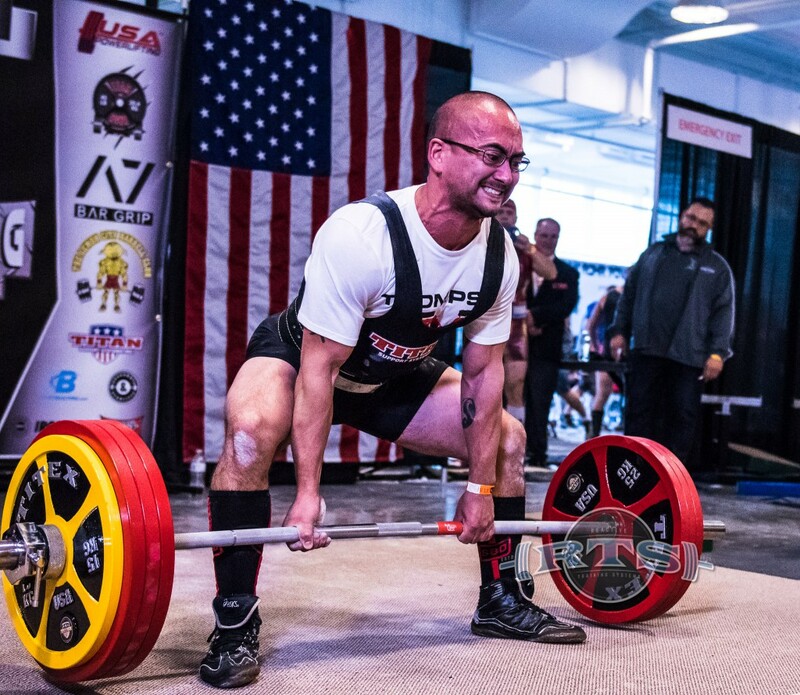 If you wear a belt in competition, beltless work is not a competition exercise. Assistance Exercise: Exercises that are very closely related to the competition exercise, but contain 1-2 small changes to give the lift a certain emphasis. Things like pause squats, deadlifts with chains, or board presses all fall into this category. Supplemental Exercise: Exercises that train the same muscles, but not the same movements. Usually trained for higher reps as well. Exercises like lunges, military press, and good mornings fit into this category. What’s the Recovery Value of a Massage? We’ve always said massage is good for recovery, but how do we know? I get massages periodically. I would like to do it weekly, but often I’ll go a month between them. We always *thought* it was good for recovery, but as time has gone on I’ve noticed less and less of a difference. With the time constraints that one accumulates with life, I began wondering if it was time well spent or not. So I pulled my TRAC data and compared my scores after a massage to my scores after a normal rest day. I was very surprised by the results. Quick aside: TRAC is our athlete monitoring system. It’s how we monitor the recovery for all of our athletes. It’s available for everyone for free via the RTS website – just click on apps in the main menu. We all go through busy times in our lives. For a lot of us, some of those busy times are coming up later this month and next. For others, those times are year-around. Stuff like that can affect training and sometimes that’s unavoidable. 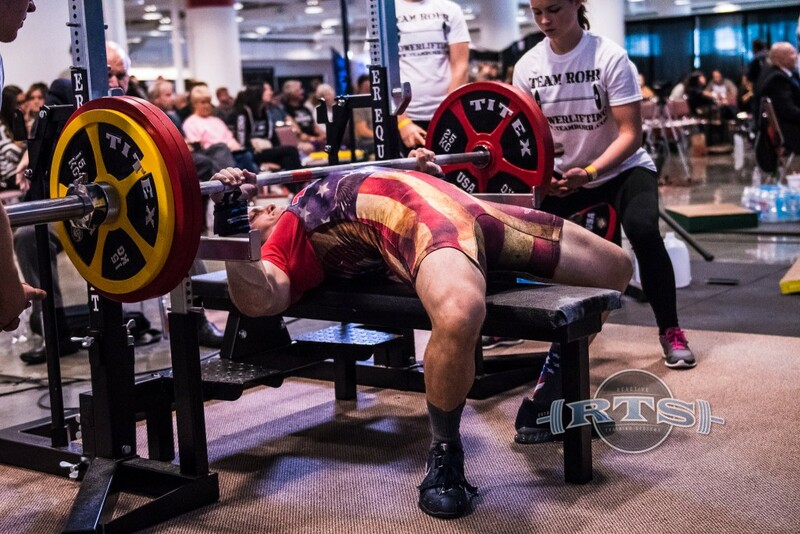 When one of my lifters finds himself in this situation, I often use a Flex Template. 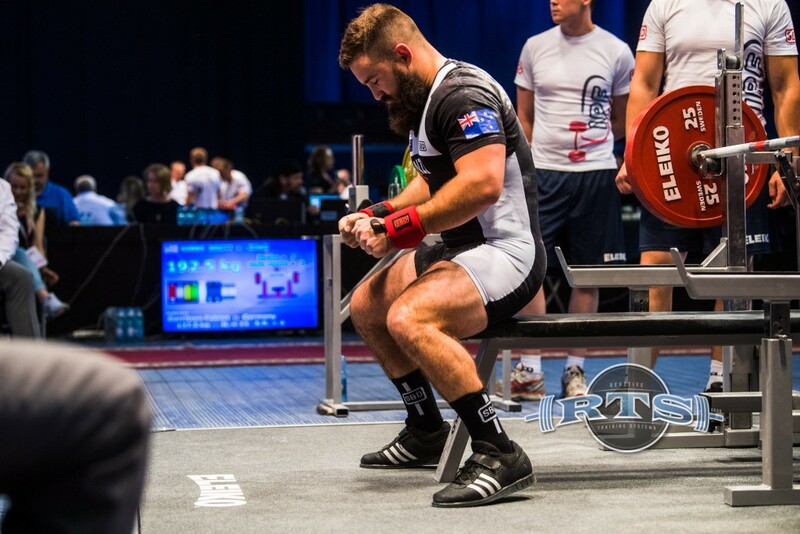 With the IPF World Classic Powerlifting Championships approaching, I thought it would be useful to write an article explaining how the human circadian systems work and how athletes can adjust their body clocks to the new time zone so that they can lift at their best. Ensuring that your body clock is adjusted for the time of the competition is essential for performing optimally. This is because athletic performance can vary greatly depending on your internal circadian time (Teo et al., 2011; Dijk, 1992). Contrary to the opinions of some, your muscles will not work optimally by simply setting an early alarm and just giving them some time to ‘wake up’ before the competition. The fact is, if they are at a point in their circadian cycle where they are not meant to be working, then they simply cannot work at their maximum capacity. To illustrate this point, when you have jet lag induced insomnia the reason you can’t sleep is because your circadian system is telling your brain that it is not time to sleep, and just as trying harder to sleep cannot fix this problem, trying to get your muscles working when they aren’t supposed to be isn’t going to work either! For this reason, it is extremely important to adjust your circadian clock so that your body is ready for the competition. Not only do we have to consider intensity in developing a program, but we have to consider volume as well. While the two are interrelated in getting from Point A to Point B, a good way to look at it is that intensity determines the training effect, and volume determines the magnitude of that training effect. So, as a coach, I prescribe less reps per set with more intensity to develop strength in an athlete, and more reps per set with less intensity to develop (say) hypertrophy. This important to note: for intermediate and advanced athletes, the rep range is always prescribed by programming, when the coach develops the training cycle. Different rep ranges target different systems; doing an all out set of 3 reps is not the same as doing an all out set of 10 reps.
Reactive Training Systems began as a system of training for Powerlifters. It has since evolved into a system of principles that can govern any sort of physical training from Weightlifting to general fitness, from Bodybuilding to MMA. One of the most interesting applications so far has been applying RTS to Strongman. 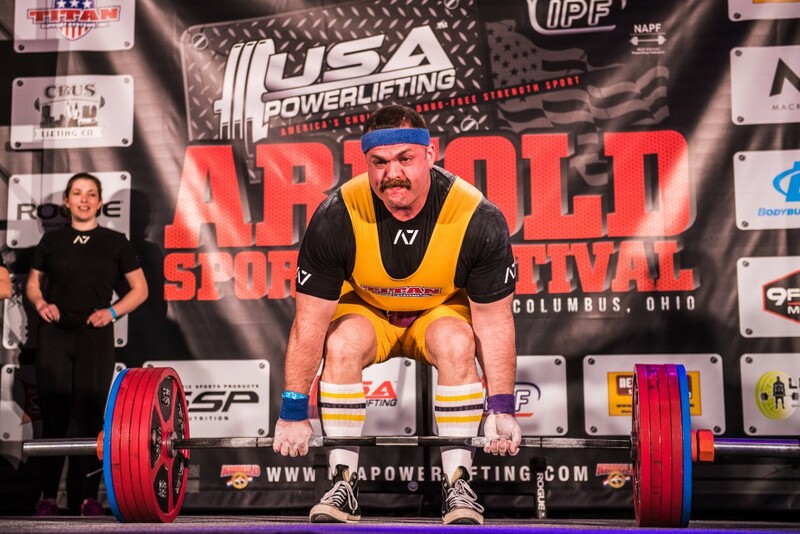 I like training Strongman athletes for several reasons. 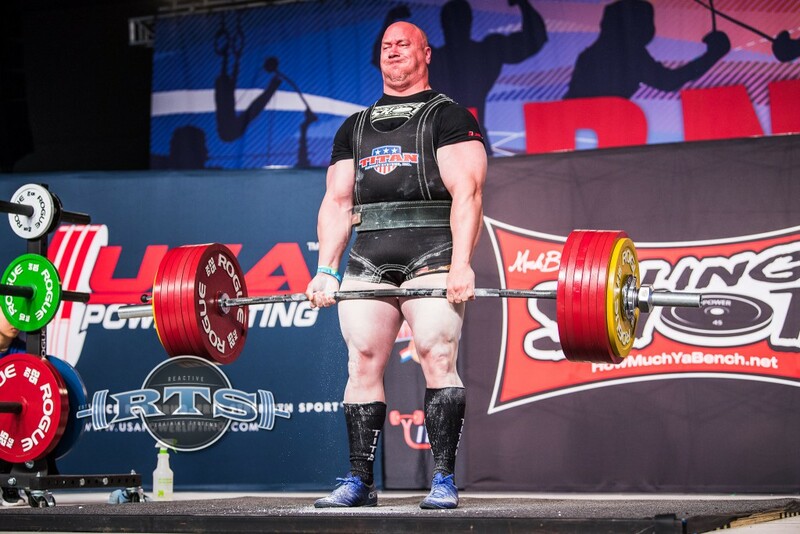 The biggest reason is that Strongman requires a very interesting and ever-changing skill set to be successful. 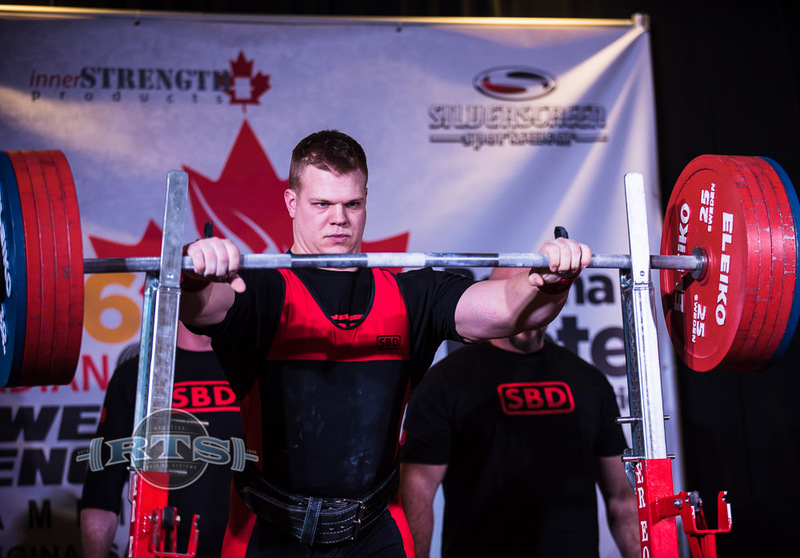 Success in one show may depend heavily on absolute strength in an athlete’s back where success at the next show may depend heavily on speed during walking events. Add on the comparatively complex energy system demands and you can have some pretty interesting training problems! But solving those problems is part of the fun of programming. Quick review: autoregulation is a strategy to control the intensity and volume of training so as to maximize training effect while accounting for changes in the individual. Changes which impact training can include stress, illness, and injury. Of note is that “stress is stress.” Whether stress originates from training volume, from relationship problems, from money problems – there’s only one mechanism in the body for coping. So if that mechanism is busy coping with external stressors, the last thing we want to do increase stress from training. A tactic that can be employed is RPE. 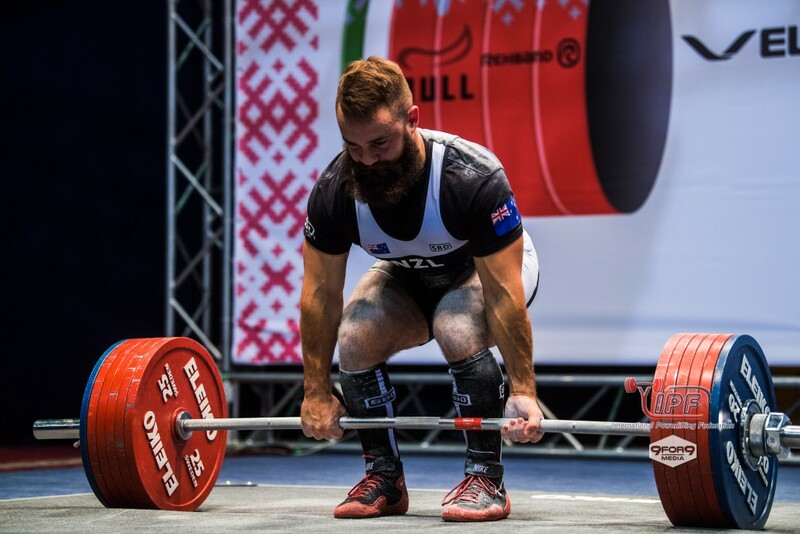 RPE quite intuitively provides a means to regulate intensity on-the-fly: the basic concept employed is that of “difficulty in moving the weight.” As the athlete adds weight to the bar for the back squat, the move becomes progressively more difficult, and the athlete works with more intensity, up to maximum possible intensity: the one-rep max (1RM). Intensity determines training effect. So why not just use the 1RM, and Prilepin’s table, and develop training blocks based on that?